According to reports, Manchester United want to sign Thomas Meunier from PSG in the January transfer window. The Belgian full-back now finds himself down the pecking order in Paris since PSG signed Dani Alves in the summer, despite having been a full-time regular until that point. Jose Mourinho has been watching Meunier since last summer and is said to be keen to renew his interest once the January transfer window opens. In fact, a move may suit all parties. 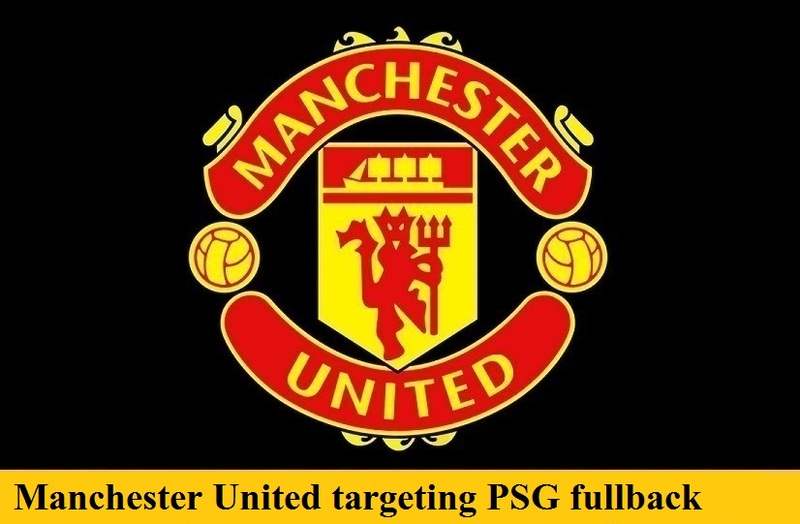 United want to strengthen their defence, whilst PSG need to balance their books after their summer spending spree; offloading Meunier would reduce their wage bill. For his part, Meunier is concerned about losing his place in the Belgium World Cup squad, and a move to Manchester would offer him more playing time. Meunier is under contract with PSG until 2020, but it is thought a bid around the £30 million mark would be enough to persuade them to let the player leave.